​ Reasonable Prices for 28 years. 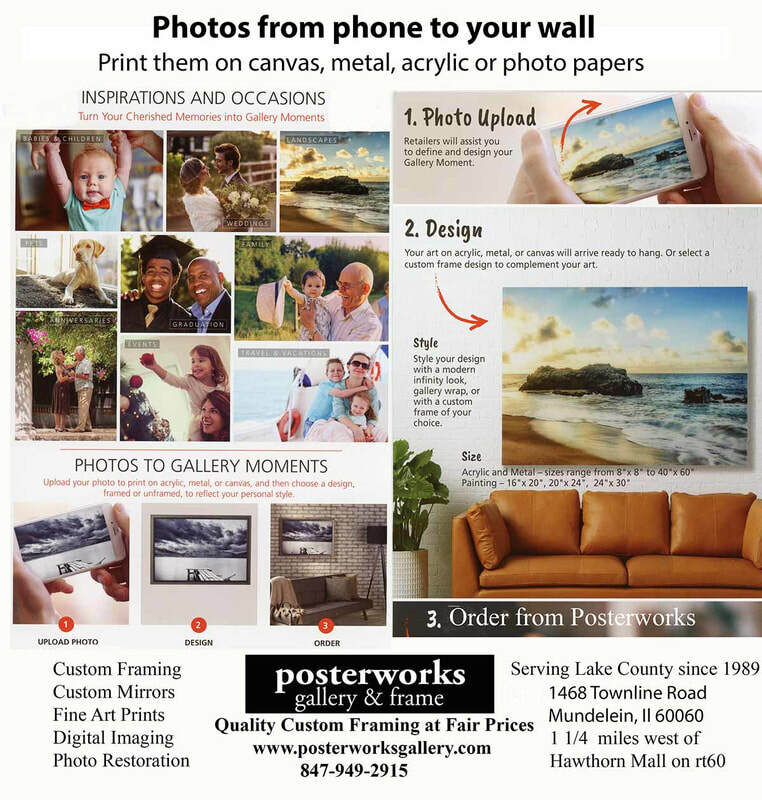 Call us at 847-949-2915 get a quick quote on printing on photo paper, canvas, metal, acrylic and giclee. Various sizes are available framed & unframed. We can assist you in design of your photo for your style. Email the photo to us, upload on this site , bring your phone or image into our store. Your can pick-up your finished photo at our location or we can have shipped to you. You can upload your images and we can print them the exact size you need. We print them on high quality papers or canvas using our 9 ink Epson printer. We can print up your images up to 44" wide and 96" long. 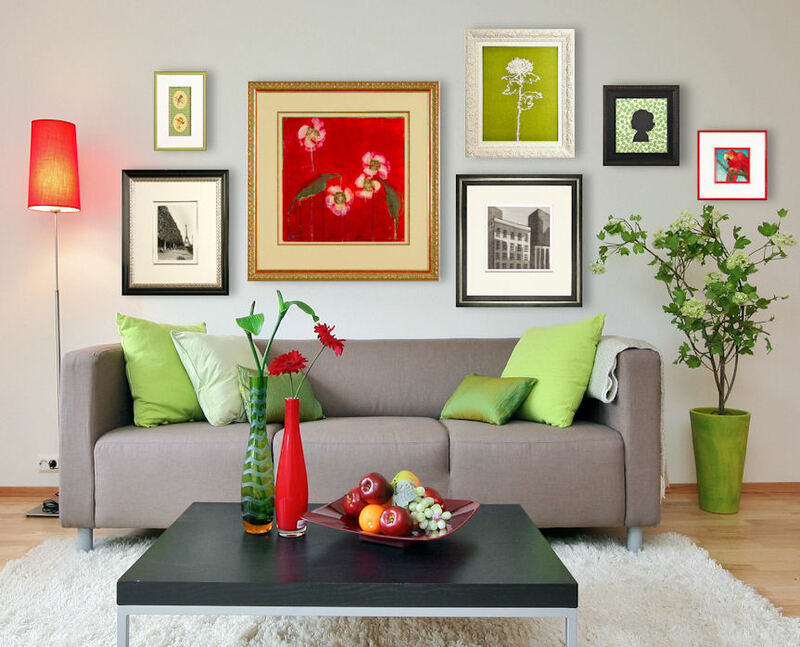 Turn your photos to fine art posters. We will scan your damaged photos and bring them back to life. Our work is guaranteed or your money back. 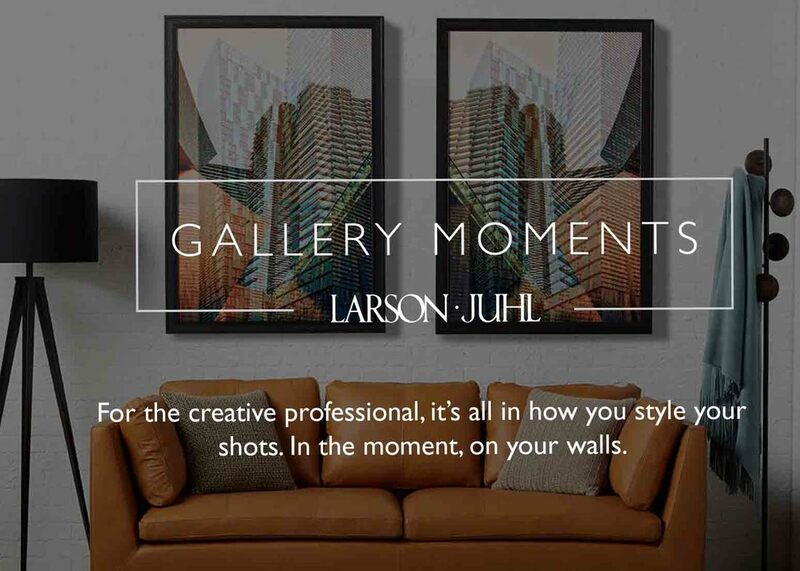 We value your images as our own. The restoration process is carried out in house. Need framed quick? We have same day/next day service available. Ask us about our Custom Special prices, don't be fooled by 50% off false retail prices!